Quartet Home S.L. 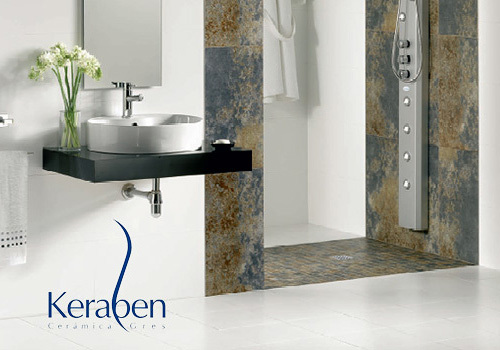 are Authorised retailers and Distributors for Keraben Tiles in Spain. Keraben is regarded as a leading tile designer and manufacturer in the world. From inexpensive white body tiles through to porcelain tiles, the range is huge and diverse.